This was one super special wedding which took place at one of Australia’s most gorgeous venues, Villa Botanica, Airlie Beach (The Whitsundays, Queensland, Australia). The bride and groom brought their fur-baby Norman with them to share in their stunning day. Erin and Matt were joined by so many of their loved wins which is a testament to how much love surrounds them. They have the most amazing tribe of friends and family around them who were an absolute pleasure to photograph and certainly made for an awesome destination wedding party! The wedding ceremony was so beautiful and kicked off with their awesome pet, Norman, running down the leafy isle towards his Dad who he hadn’t seen all day. That was one very special moment to start the ceremony proceedings. After the ceremony we explored the beautiful Villa Botanica property with the bride, groom, bridesmaids and groomsmen. 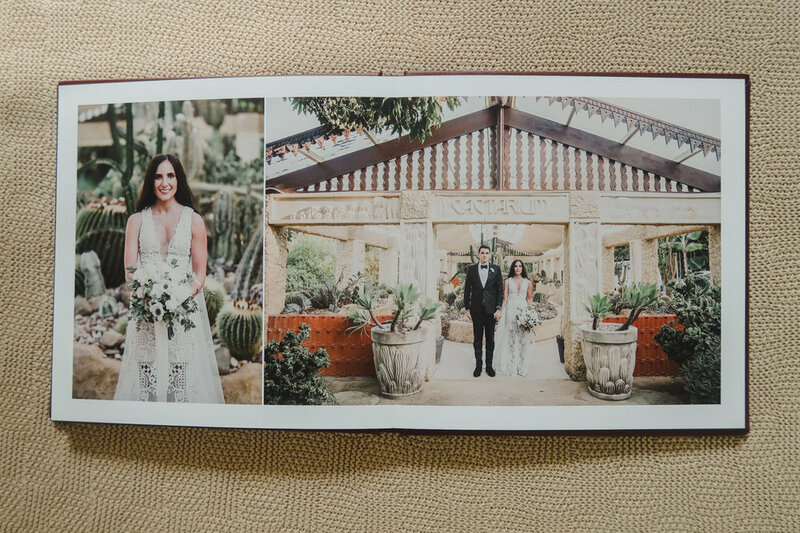 The cactarium was a favourite and one spot the bride and groom definitely wanted photos in. We also walked down to the ocean where we were able to take some stunning photos using our trusty drone. The reception was one of if not the most beautiful we have ever seen! It was a seriously amazing setup and the backdrop, breathtaking. Some hilarious speeches and crazy dancing topped off this once in a lifetime day for this now happily married couple. We wish you all the love in the world Erin, Matt & Norman!